Ethiopia and Eritrea must find a new approach in order to foster peace and reconciliation. 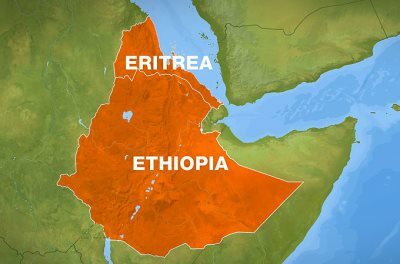 AFRICANGLOBE – It has been 16 years since Ethiopia and Eritrea started to live in what could be described as an impasse – a “no war, no peace” situation, in diplomatic parlance. Ever since the rather destructive war between the countries, which, according to New World Encyclopedia, took the lives of over 120,000 people, the state of affairs has been marked by mutual confusion and suspicion with occasional skirmishes. Last week, for instance, saw militants from Eritrea kidnapping over 80 Ethiopians involved in traditional gold mining on the Ethiopian side of the border.